With around 200,000 cars for sale, there should be plenty to choose from in our classifieds to match your criteria. Use our search categories to filter cars by type, or set your own filters to see what’s right for you and your needs. Read our expert reviews before you buy your chosen car to see what our experts say. We compare the asking price against the official Parkers valuation of the car and display the difference in cost. 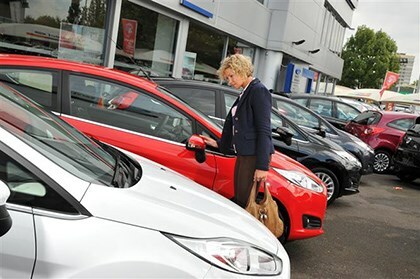 Search cars from dealers across the UK and set your distance to find those nearest you. Keeping an eye on running costs? Set your criteria to include a number of options, including vehicle tax per year, CO2 emissions, insurance group or even desired miles per gallon economy. But what if I want a specific feature? Looking for cruise control? Try our keyword search to see what’s available; you might be pleasantly surprised with the choice. How much does a car really cost to run? Don’t be misled by attractive headline costs – make sure you research the full running costs of your chosen car before committing. 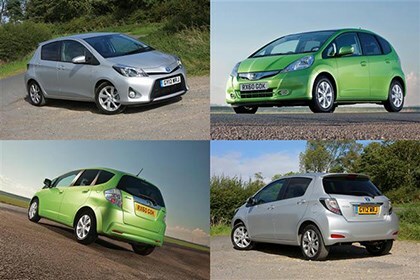 Petrol, diesel or electric: which car is right for you? 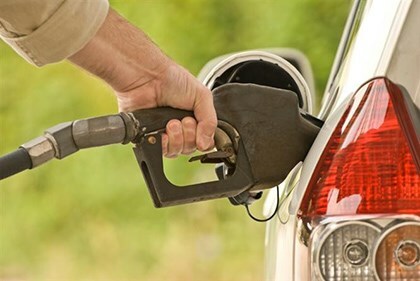 Choosing which type of fuel you need can be a confusing subject. There’s more choice than ever before – we explain your best bet here. It pays to be prepared before heading to the forecourt. Here are five things you need to know. You’ve decided on which car you want to buy, maybe even the trim level with all the kit you need. But which engine should you go for? We guide you through the different types of gearboxes on sale. With manuals, autos, CVTs and twin-clutch ‘boxes, it’s never been more complex. Picking a child-friendly wagon? Check out our guide to what you need to look out for in our handy guide to practicality. The ultimate guide to the most confusing car-related terminology. Never be defeated by the TLAs of car jargon again. Looking for affordable thrills? Here are the best new cars for performance enthusiasts from £15,000 to £40,000. If you like the chunky SUV looks and never intend to stray too far off-road, our top 10 can be had for the price of a conventional hatchback. We’ve picked the best of the seven-seater breed, the ones that make family life more of a doddle. Comparing insurance costs for cars can be a bit of a tricky procedure, so we've dug out some rock-bottom models to help get you started. Last years' best new cheap fast cars are now excellent 12-month old used buys; nearly-new bargains for enthusiastic drivers. If you’re a buyer simply looking for a cheap and reliable car to get from A to B, we’ve compiled a list of new cars available for £10,000 or less. Buying sensible doesn’t mean you can’t have fun behind the wheel; these practical estates will also put a smile on your face on a twisty country road.